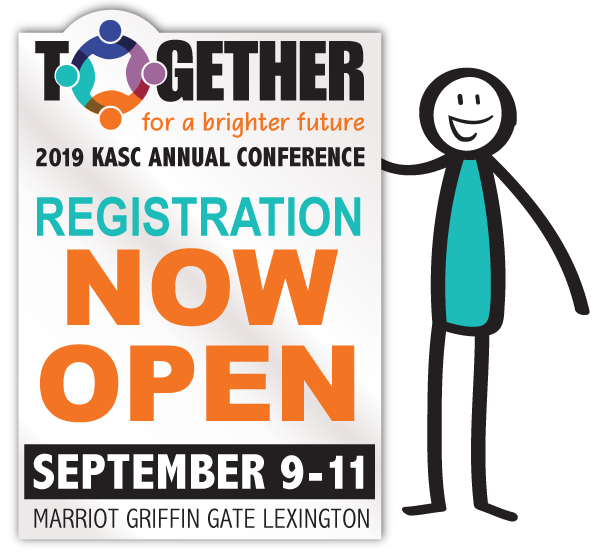 Please Save the Date to attend the Kentucky Valley Educational Cooperative’s (KVEC) third annual Micro-Credential Summit on Tuesday and Wednesday, June 18 - 19, 2019, at the Crowne Plaza Conference Center in Louisville, KY. The Conference Center is a short complimentary shuttle ride from the airport to the hotel. Day 1 will be a full day of learning and networking with others. Day 2 will end before noon and will consist of formalized networking opportunities and a discussion regarding the development of a micro-credential national consortium. We are limited in space, so this event will be by invitation only. Links will be provided soon to register for the event. Registration fees consist of $100 for the event, and we have secured a block of rooms at the Crowne Plaza Hotel for $119 nightly + related fees.